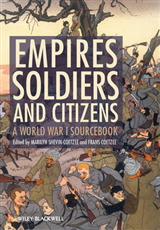 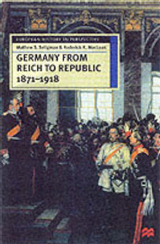 The French army of the First World War withstood the main force of the German onslaught on the Western Front, but often it is neglected in English histories of the conflict. 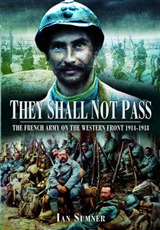 Now, though, keen interest in the war in general and in the part the French played in it has prompted a fresh appreciation of their army and the men who served in it. 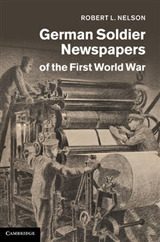 Ian Sumner's wide-ranging photographic history is an important contribution in this growing field. 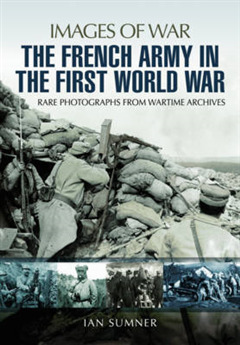 Using a selection of over 150 rare wartime photographs, he provides a graphic overview of every aspect of a French soldier's service during the struggle. 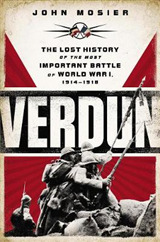 But while the photographs create a fascinating all-round portrait of the French poilu at war, they also give an insight into the army as a whole, and offer a rare French perspective on the Great War.